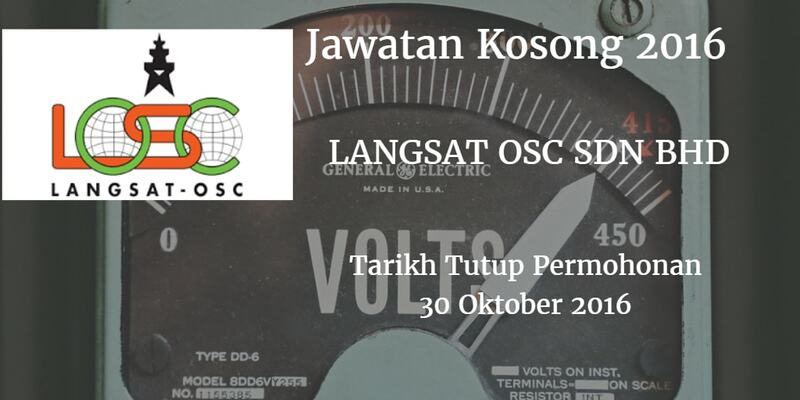 LANGSAT OSC SDN BHD, Johor membuka peluang pekerjaan terkini bulan Oktober ,ini. have reliable transportation and be available for after hour emergency calls. Perform preventive maintenance on tools, equipment. building and others. To install, maintain and repair for mechanical equipment’s. 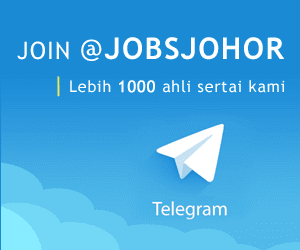 Last submission is 31 of October 2016.